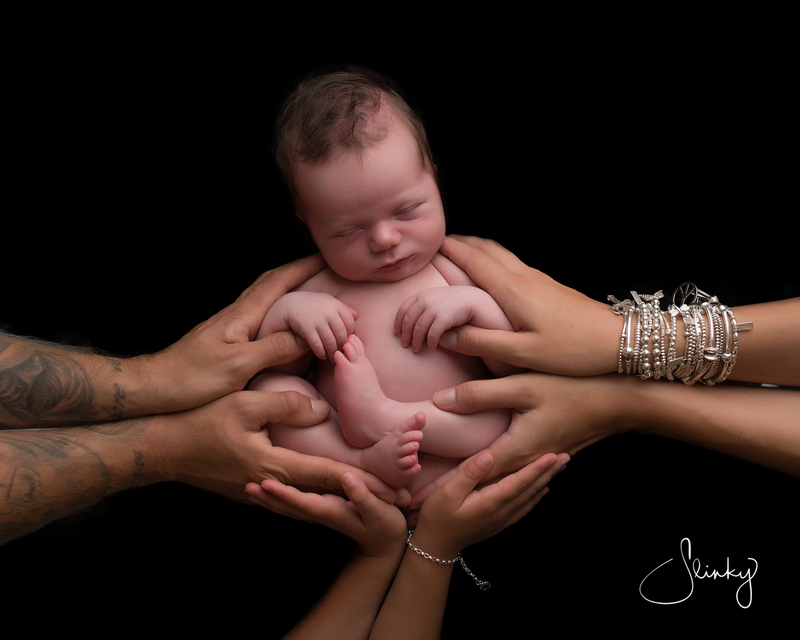 Some sessions we are just spoilt for choice in what to show you, so Dawn kindly agreed to show her Slideshow video in full! 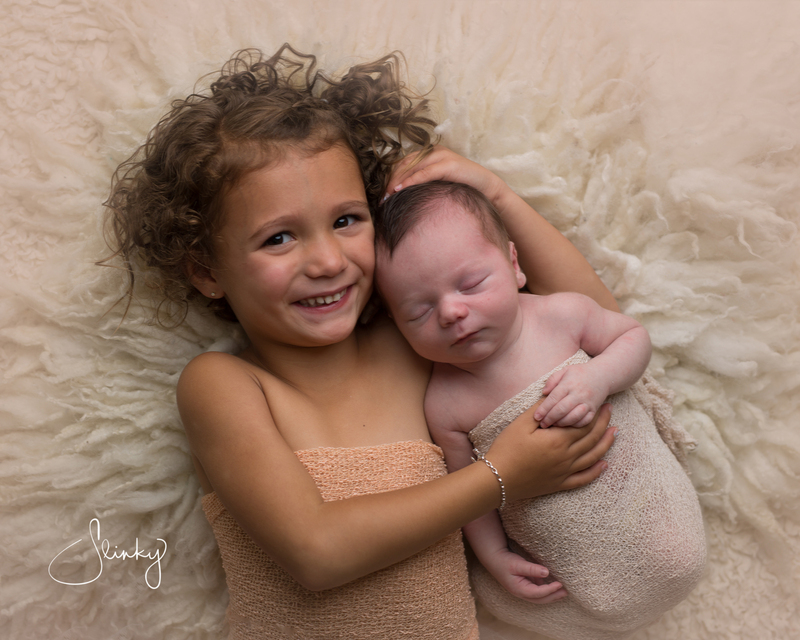 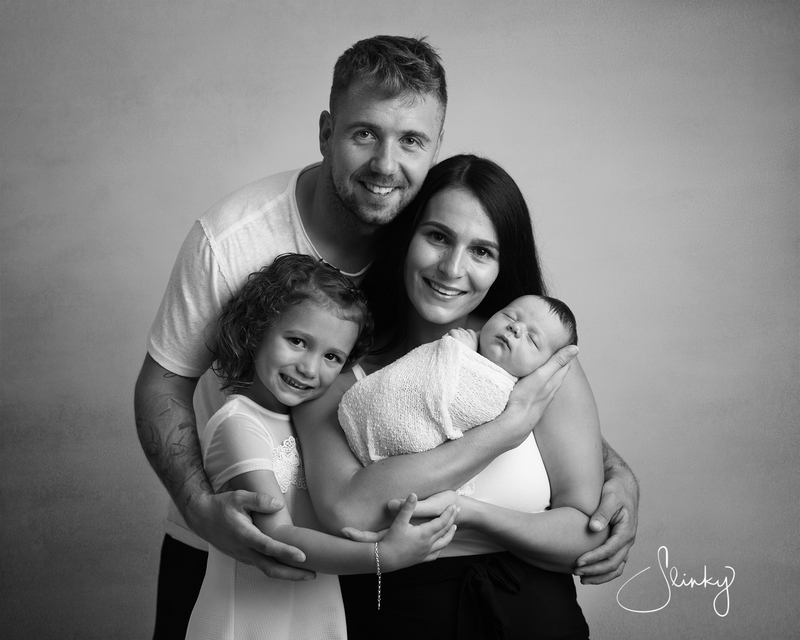 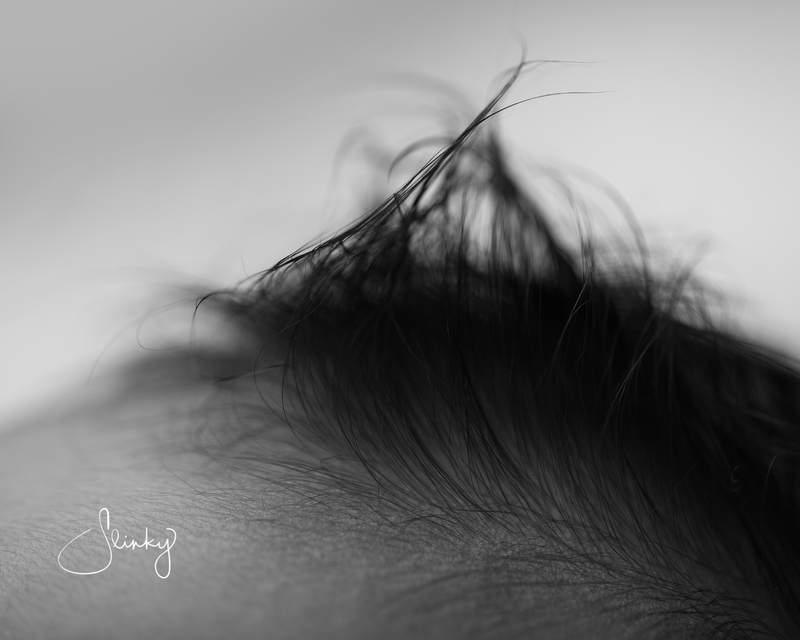 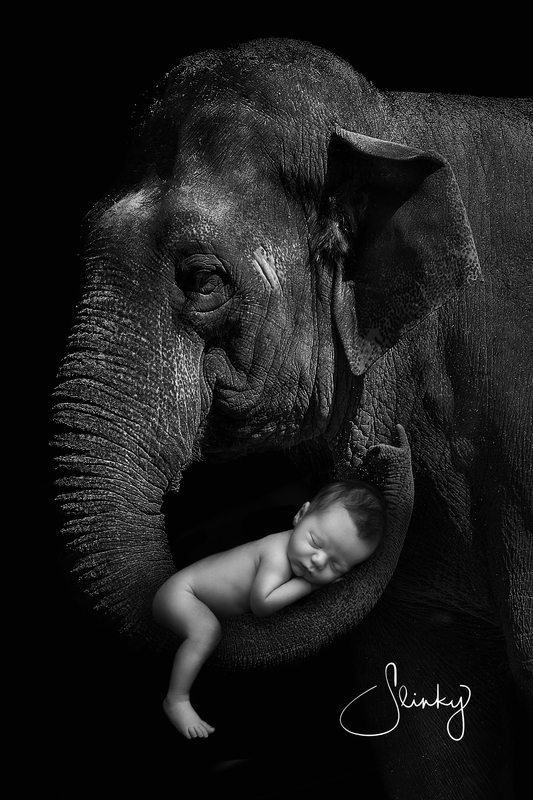 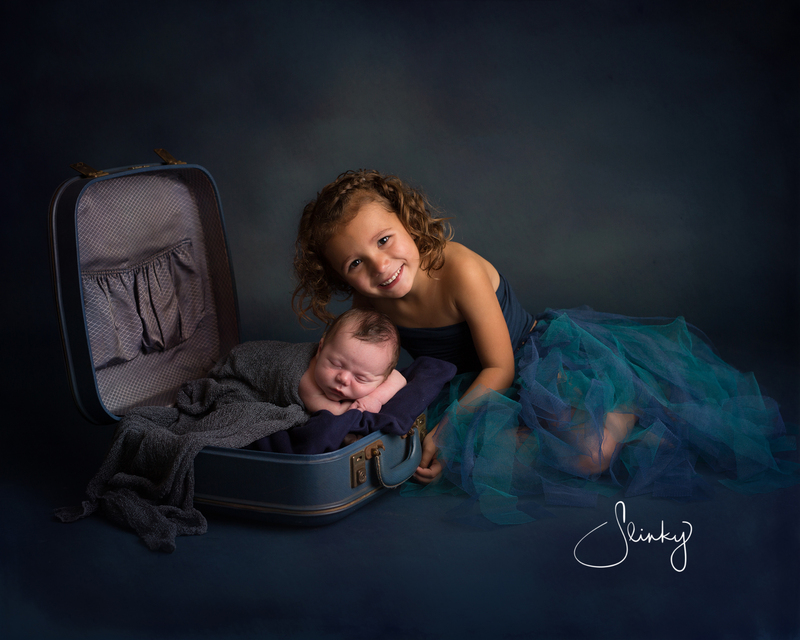 If you've ever wondered what a newborn session with Slinky Photography Studio can look like, take a peek at the video below. 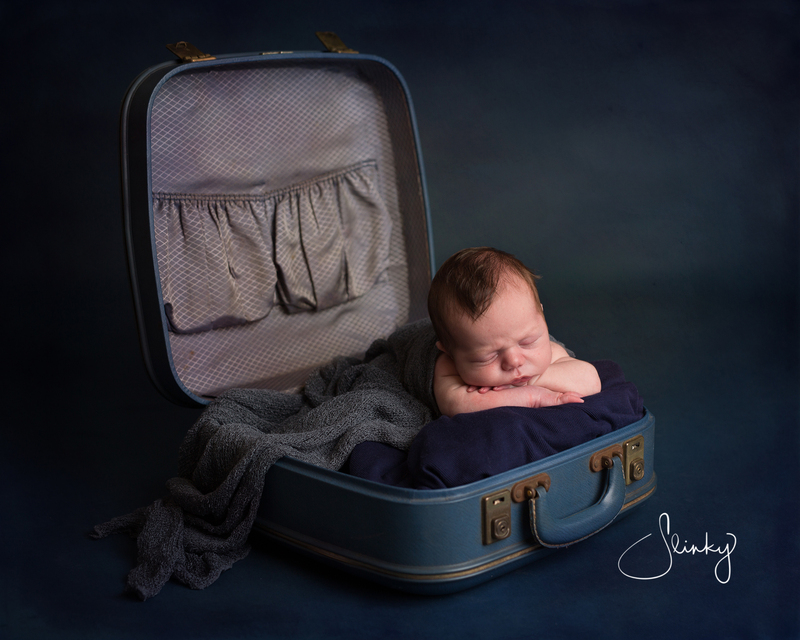 Jasmine had portraits taken with her mama and daddy both individually and together during her newborn session, so of course, we had to do the same for Maddox! 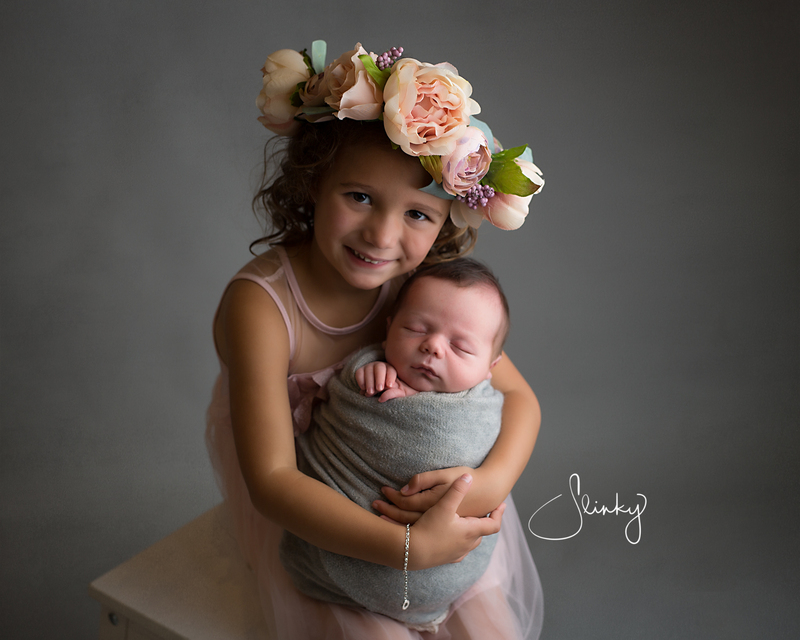 She is already such a kind and caring big sister and loved giving her baby big cuddles and kisses both on and off camera.